Tonight the League Championship Series begins but here’s what’s happened so far. NLCS will kick off the League Championship Series tonight in St. Louis. Division Series begin today in St. Louis. Today the division series begins and during the postseason I’ll be keeping you updated on what’s happening (if you care). Saturday the College World Series begins but here is how we arrived at eight teams. 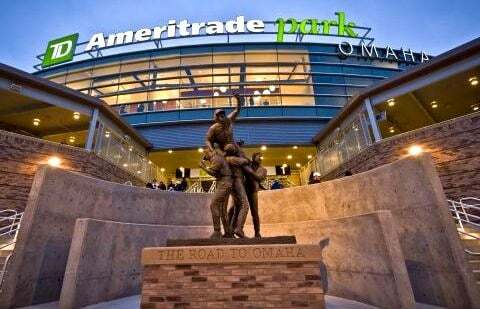 Who will celebrate at the 2013 College World Series? Yes, I know the first round ended sometime ago but I still wanted to get this out for anyone wondering. So here is your refresher on how the first round went. After each round of the Stanley Cup Playoffs I’ll keep you up to date on how things turned out, with the completion of the opening round last night here you go. 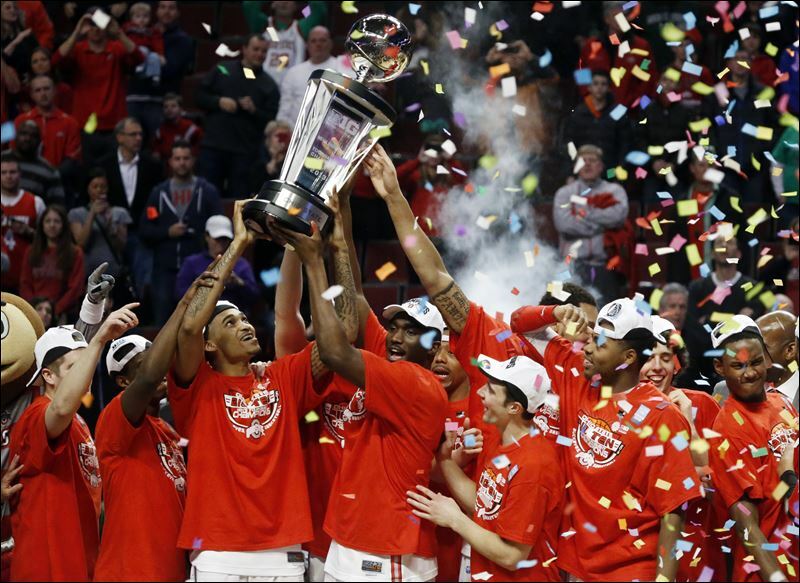 After the completion of championship week here is how the conference tournaments went as a refresher.